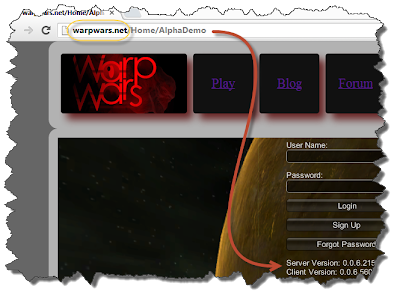 Warp Wars is a 3D browser based RTS, split into 3 separate games, City Building, Tactics and Strategy, but all combined. Working on City Builder now, join in. Do you have an idea to add to the game? Check out our User Voice page. 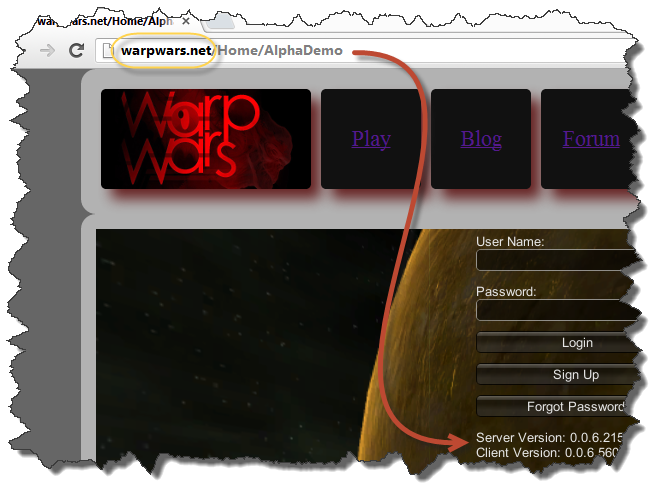 all funds will go to support the servers, and payout contracts for small tasks, that we don't have the resources for.